A Passion for Healthy Food. We’re making poke however you like it. We have the largest selection of freh ingredients you will find, with a commitment to consistently bringing you delicious Hawaiian-inspired poke made using only the most premium ingredients. 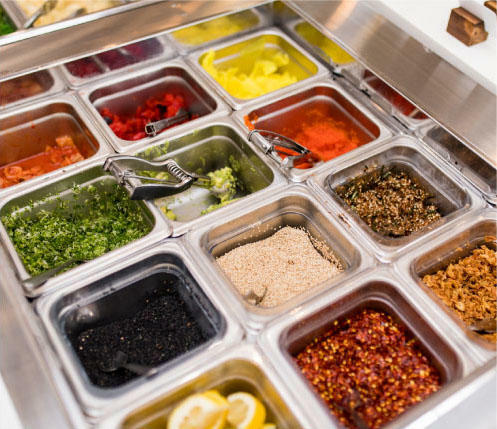 With fresh ingredients and a passion for the healthy food, we’re making poke however you like it. We have the largest selection of ingredients you will find, with a commitment to consistently bringing you delicious Hawaiian-inspired poke made using only the most premium ingredients. So what is Poke? Poke (pronounced poh-kay) means “to slice” or “cut crosswise pieces” in Hawaiian and refers to chunks of raw, marinated fish which is then tossed over rice and topped with vegetables and umami-packed sauces. It is a fusion of Japanese and traditional coastal Hawaiian cuisine that is low-fat, healthy and affordable. Another way to describe it is a deconstructed sushi served in a bowl with cubed fish covered with an assortment of sauces, toppings and all kinds of garnishes. 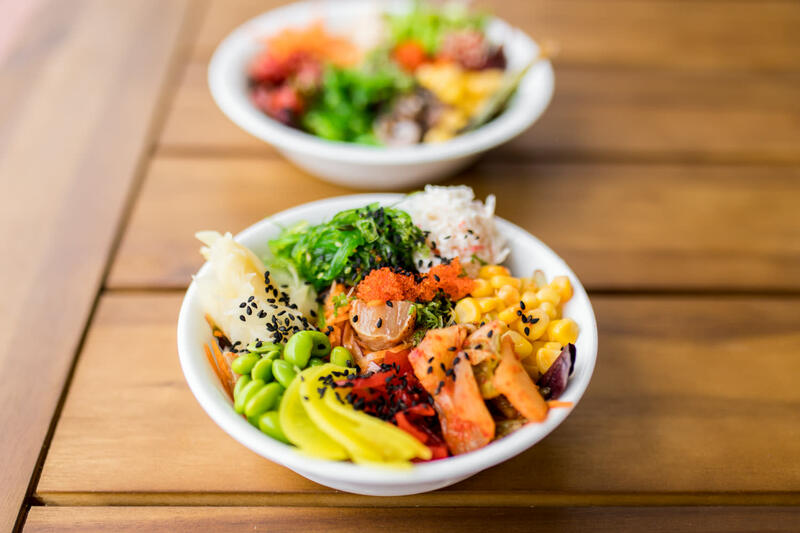 Poke Austin is bringing a variety of Poke unlike seen anywhere with over 40 choices to make your own personal Poke Bowl, just how you like it! !